Participate in a faculty led Pharmacy Internship in Guatemala or Belize! Are you interested in participating on a one-week interdisciplinary, faculty-led service learning trip to Belize? Is rural, primary care your interest? Then join us! This exciting opportunity integrates pharmacy, physician assistant, and nurse practitioner students to provide patient-specific care in five small rural communities in Belize. As the pharmacy student on the team, you will determine appropriate medication therapies, based on local drug formularies, and recommend medication doses/regimes and counsel patients on medication use. Faculty leading the course include pharmacists, nurse practitioners, and physician assistants. 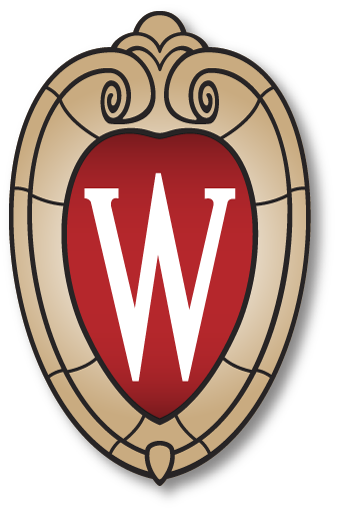 For more information please contact Professor Karen Kopacek, MS, RPh: karen.kopacek@wisc.edu. During this two-week service learning trip, you will travel to several villages providing patient-centered care as a member part of an interdisciplinary team with physical therapy and medical students. Historically, pharmacy students have participated in three, interdisciplinary stations while working in the villages to: 1) gather information such as vital signs and chief complaint, 2) capture medical and medication history and present to the provider, and 3) work with the pharmacist in the pharmacy to determine appropriate drug therapies based on the local drug formulary, recommend doses/regimes to the provider and provide patient counseling. Faculty leading the course include physicians, physician assistants, and pharmacists.